A fresh and iridescent gel for instantly toned eyes radiant with beauty. Minimises dehydration fine lines. 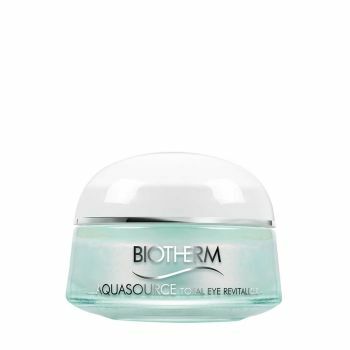 Lightens dark circles and illuminates the skin with micro-pearls.